You do not have an idea for original gift wrapping? I have a great pattern for you. It is a bag to which you can fit every little thing. Surprise your guests! The pattern can be made in various sizes. 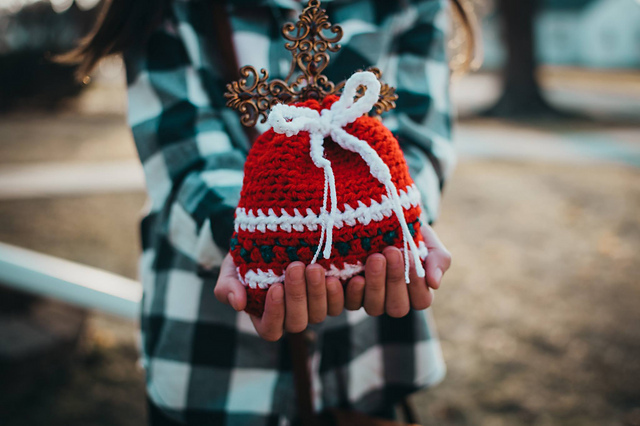 It is a great idea for giving a gift. It is a nice pattern to create. It’s a free pattern for everyone. Look how cool it is to crochet. For work use Hobby Lobby I Love This Yarn ! Good luck! 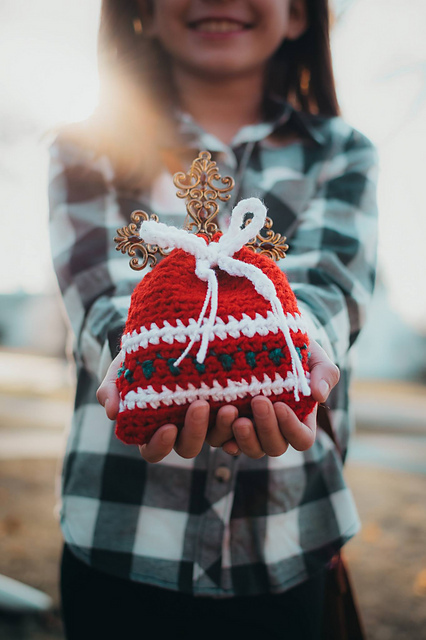 Christmas Bag Free Crochet Pattern is here.